After dishing out a 4-0 thrashing to Spanish Giants Barcelona on Saturday, Liverpool travelled to Germany and lost by the same score line in defeat to Mainz at The Opel Arena on Sunday. Manager Jurgen Klopp, naturally, made several changes for this game against the team he once played for and then managed successfully in his homeland. However, his altered line-up were ruthlessly exposed by a team that dominated a lethargic Liverpool in a composed display by Rouven Schröder's team. You could also say that a lot of that side against Mainz 05 under-performed were below par and won't make the first team against Arsenal on Sunday. Yet, it was only a friendly and in pre-season amid all the hard running, tactical exercises and team structures that have taken place, any football game played was just going to be about resting the right players, bringing back others from injury, like Matip and Grujic and giving another run out for the younger players like Woodward, Gomes and Randall. The serious business starts away to Arsenal next Sunday afternoon when pre-season will be over and the real thing gets underway and not a minute to soon. 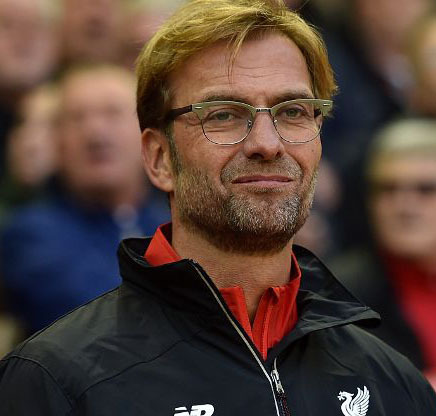 JURGEN KLOPP: "MAKE CONSISTENCY A HOBBY"